The Dux de Lux RounDUp 2010 heats are on this weekend down at the Dux de Lux. There’s a record number of entries despite these earthquake stricken times. Too many bands to list here so have a peek at the Facebook page for full details. Saturday heats start at 9.45am and run until 6pm. Sunday heats start at 10am and run until 6pm. 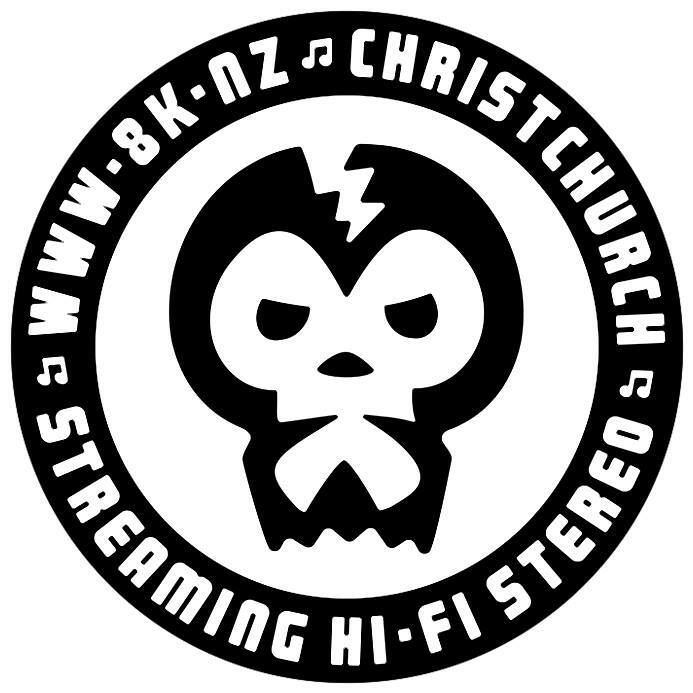 This entry was posted in christchurch, gig, gigs, music. Bookmark the permalink.